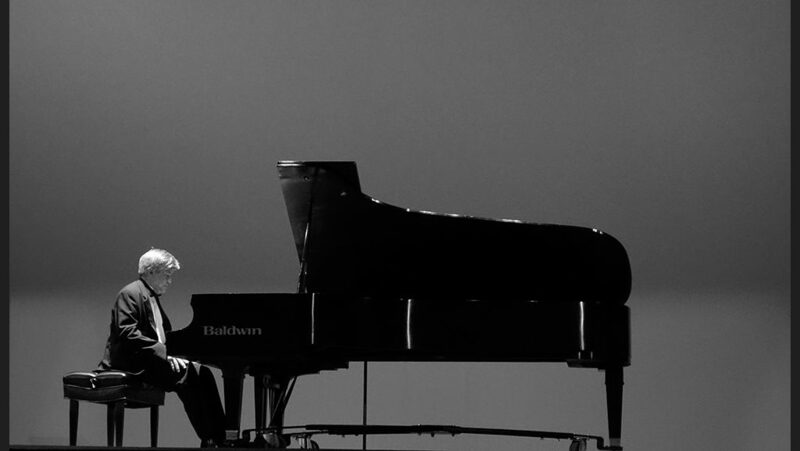 Pianist Harsha Abeyaratne, an Associate Professor of Piano at Muskingum University in New Concord, Ohio, USA, performs both in the United States and internationally. With such reviews as “poetic” and “passionate”, he has performed at the prestigious Carnegie Hall (Weil Recital Hall) in New York; Gansu Grand Theatre in Lanzhou, China; and Lionel Wendt Theatre in Colombo, Sri Lanka, and Interharmony International Music Festival in Arcidosso, Italy. An equally dedicated collaborative pianist, Abeyaratne has performed with renowned artists George Wolfe and Randy Sabein, among others. In this collaborative-medium, he has played works by contemporary composers such as Hindemith, Creston, Fink, Berio, Tower, Peaslee, Gweneth Walker, Ewazen, Desenclos, and Glazunov. Abeyaratne has played Rachmaninoff’s “First Piano Concerto” with the National Symphony Orchestra of Sri Lanka and Rachmaninoff’s “Second Piano Concerto” with the Southeastern Ohio Symphony Orchestra. In December of 2018, he released his CD entitled, “Grateful”, featuring popular piano solo works by Mozart, Liszt, Brahms, and Dello Joio. Originally from Sri Lanka, Abeyaratne has given recitals at several universities in the US, namely Ohio State University, Ohio University, Jacksonville University, Marshall University, and Temple University. In demand as an adjudicator in Ohio, he has judged the OhioMTA/Graves Piano Competition and OhioMTA/Buckeye Auditions, both highly respected competitions. In addition, he is the recipient of the 2010 Ball State University School of Music Alumni Achievement Citation Award and several faculty grant awards from Muskingum. At Muskingum, Abeyaratne teaches piano and music theory and gives solo recitals and collaborates with his colleagues as well. Abeyaratne has music degrees from Lewis and Clark College (BA) and Ball State University (MM, DAMus) where he studied, respectively, with Ann Miller and Robert Palmer. He has also worked under Peter Takacs at the Oberlin Conservatory.